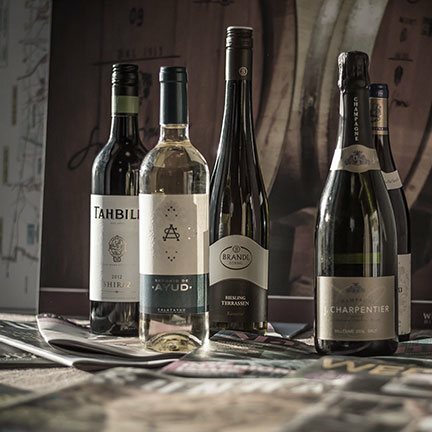 In this year’s Wines Direct Christmas Brochure, top chefs and influencers in the Irish food scene shared their much-loved Christmas dishes with you, paired with some of our favourite festive wines. This week, we reveal their delectable recipes. Whether you are the head chef or kitchen porter at home, we hope you find ideas and inspiration for your own Christmas feast. For the last course, we present three award-winning artisan cheese producers and staff top pick wines. Ireland has the best farmhouse cheese in the world. Your cheese board will be amiss if you ignore our marvellous, award-winning cheese culture. It is so easy for us to go to our local cheese monger and pick up cheese with names from which we are familiar like Manchego and Stilton but Ireland now rivals much of Europe in the cheese department. We encourage you to start experimenting with the bevy of magical dairy delights in our own back garden. What is in a cheese course? There are no formal rules to a cheese course. The natural order is after dinner – some prefer cheese before dessert, some serve after dessert, and some choose cheese over dessert. As host, it is entirely up to you. 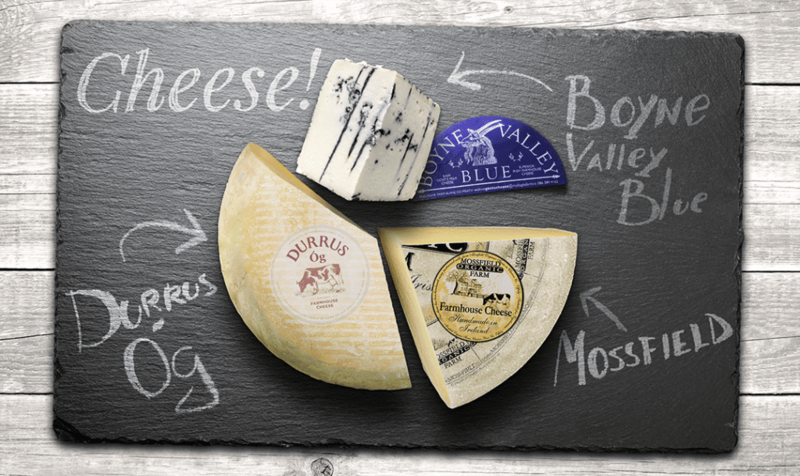 We recommend keeping it simple by narrowing down the choices to 3 – 4 cheeses. A nice and easy selection is one hard, one soft, and one robust cheese. The icing on the cake (or cheese, in this case) is pairing wine with each cheese variety. It is a no-fail, luxurious and entertaining treat for guests. We found three award-winning Irish artisan cheese producers around the country that are wonderful expressions of their own particular part of Ireland. Much like wine, each cheese is unique to its cheese maker, and like each winemaker, each has their own story to tell. 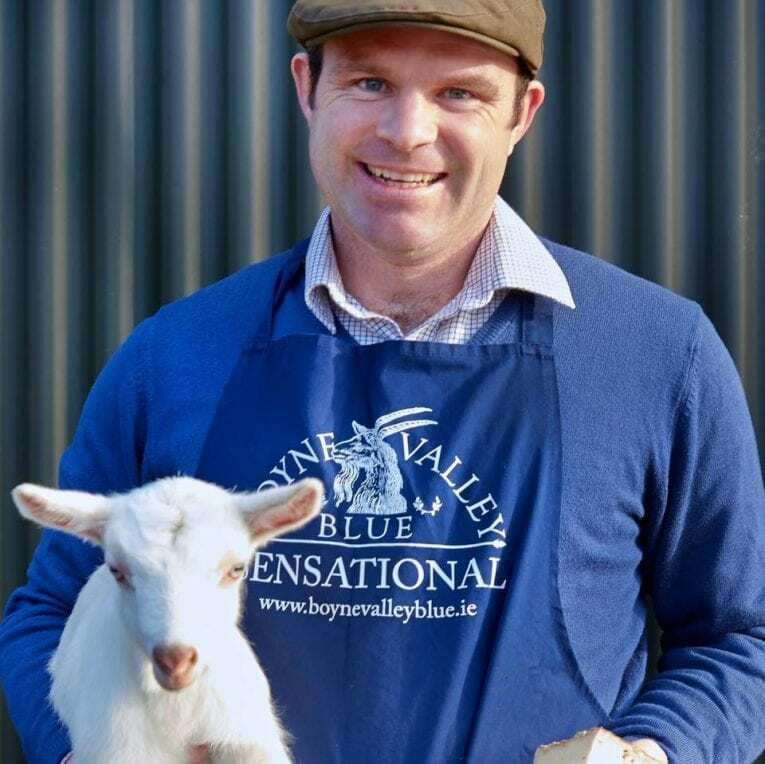 Boyne Valley Blue Farmhouse Cheese is run by Michael Finegan and his wife Jenny. Michael is a 3rd generation dairy farmer in Slane, County Westmeath. In 2007, after Michael spent a stint in New Zealand at a goat’s milk enterprise, he came back to Ireland and swapped the farm’s cows for goats and the rest is history. He is now selling goat’s cheese faster than he can make it. Michael and Jenny firmly believe that the lush grasses of the Boyne Valley truly influence the cheese and impart a distinct flavour. Boyne Valley Blue is Ireland’s only raw milk blue cheese made from Goat’s milk. It is similar to an English Stilton in texture and its unique balance makes it a giant on a cheeseboard. Quinta Do Crasto Port LBV’s elegant red fruits and spicy character pairs beautifully with the salty, nutty nuances of the blue. Mossfield Organic Farm is located six miles from Birr in County Offaly at the foot of the Slieve Bloom Mountains. The majority of the farm consists of limestone pasture which produces lush grass interwoven with wild herbs and clover, this provides ideal grazing for the herd of eighty cows. Ralph Haslam has been farming at Mossfield since 1970 and in 1999 converted to organic farming. All of Mossfield’s cheese is handmade using milk only from the farm and is suitable for vegetarians. Mossfield Mature is made from pressed cow’s milk and sold at 8 months maturation. Their Slieve Bloom is the latest addition and is a mild creamy cheddar. Domaine Du Pere Pape, a smoother, younger style of Châteauneuf-du-Pape, is an exciting complexity of flavours, including forest fruits and spices to balance a cheddar’s intense nutty and tangy aftertaste. Durrus Óg began in the 70’s when Jeffa Gill bought a small farm on the hillside valley of Coomkeen just above Durrus village in West Cork. Having studied and worked in fashion design in London and Dublin, and originally from a farming family in Worcestershire, Jeffa was part of a small group of creative and pioneering women who spearheaded experimenting with small-scale farmhouse cheese making. 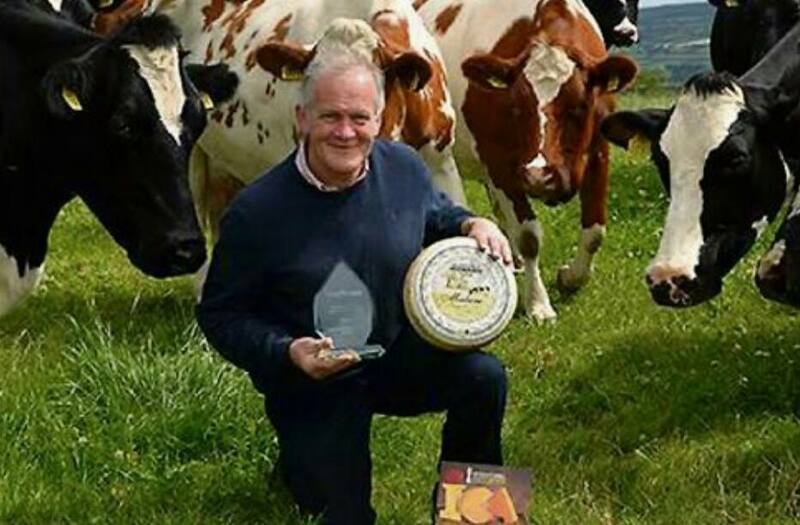 At one of the first Irish Farmhouse Cheese competitions held in Ireland in 1984, Durrus Cheese won Gold (followed by many more awards). 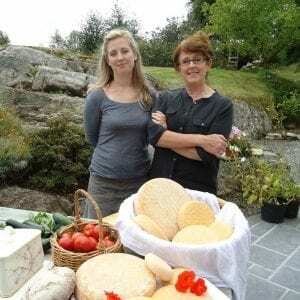 Fast approaching its fourth decade, Durrus Cheese is still handmade by Jeffa Gill, along with her daughter Sarah Hennessy, Ann McGrath, (neighbour and friend who joined the team in the 80’s) and the rest of the team. Durros Óg semi-soft, is a creamy cheese closely resembling the French classic Reblochon. The year it was released it won Silver in the World Cheese Awards. Castellari Bergaglio Gavi Salluvii is lively on the palate with wonderful citrus flavours and a searing Chablis-like streak complementing the velvety, melt in your mouth texture of the semi-soft cheese. NextOrange Wine – What is it? Quinta Do Crasto Late Bottled Vintage Port.